The 6 Nations Championship is an annual rugby union competition involving six European countries: England, France, Ireland, Italy, Scotland and Wales. 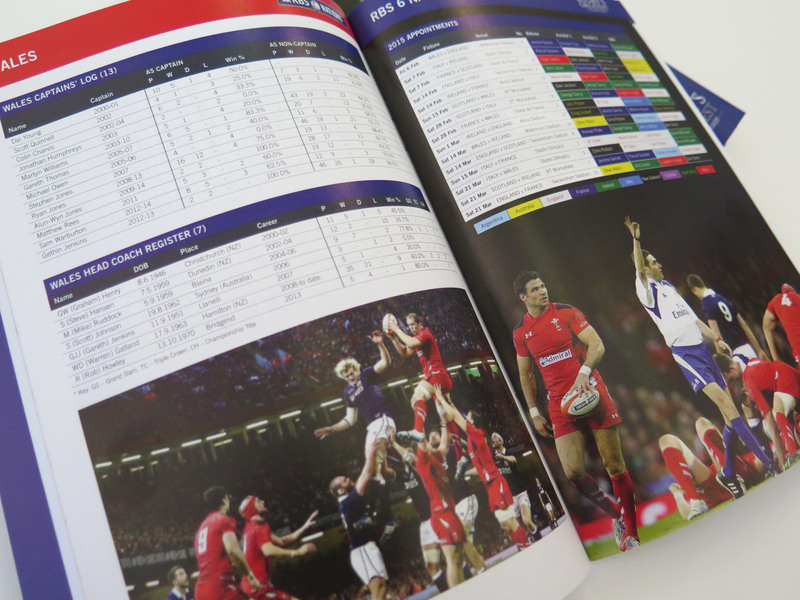 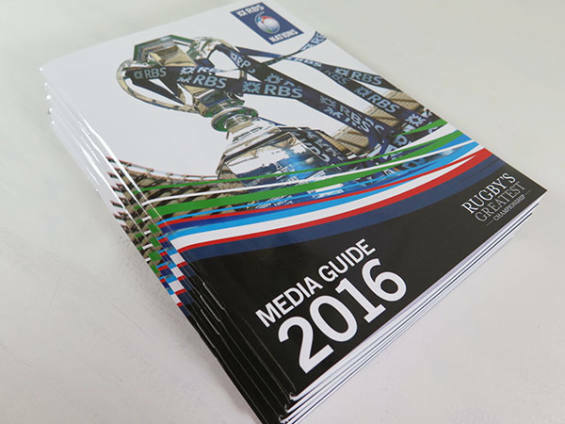 Since 2011, Resonate has designed the RBS 6 Nations Media Guide. 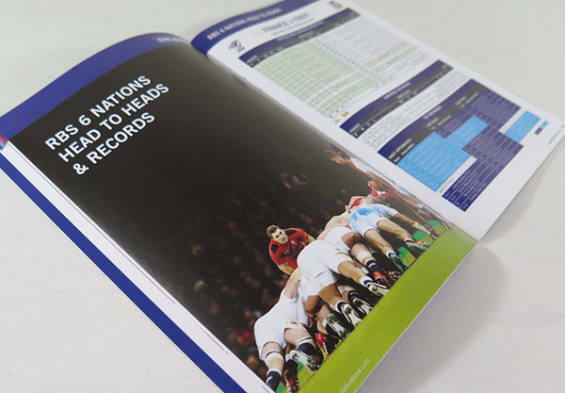 This is a 100+ page A5 publication packed with statistics and information which is distributed to media and journalists prior to every competition. 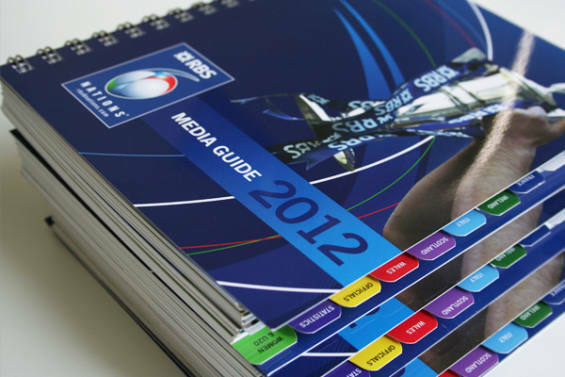 Over the years, we have produced printed wiro bound and interactive pdf versions but in recent years, following feedback from journalists, we have reverted to saddle stitched printed format. 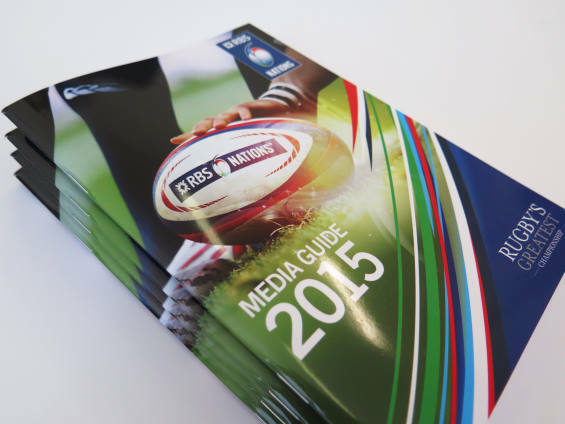 This is quite an involved and complex project we undertake annually, but one we love doing!